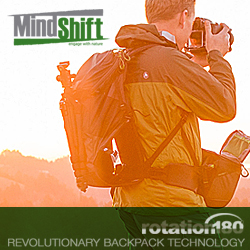 B&H Photo Video offers the Manfrotto Professional 50 Shoulder Bag in Black, model no. 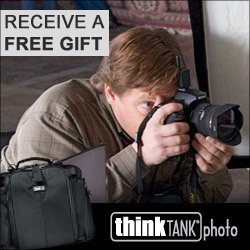 MB MP-SB-50BB, for $34.88 with free shipping. 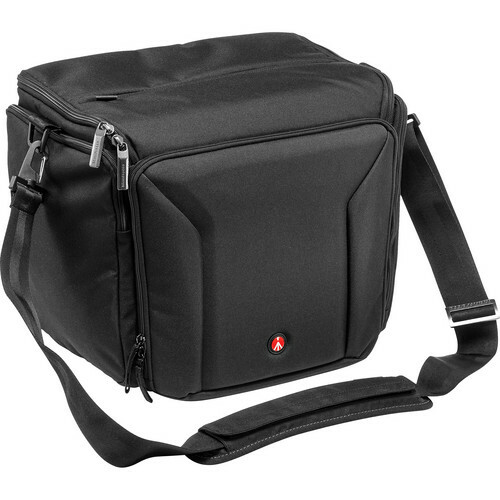 This bag fits two DSLRs with battery grip and 70-200 f/2.8 lens, up to seven other lenses, flash, tablet, and a 13" laptop/tablet.